WeChat Marketing Automation Technology Makes the Official Account Menu Customized, Which Reduces B2B Marketing Costs by 50%. Multi-productive B2B company marketing department needs to provide distributors and potential customers with different products of interests. If you know about the marketing automation technology of JINGdigital, this problem can be solved with ease. 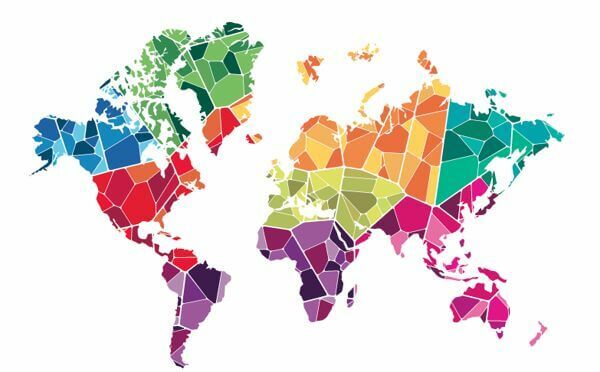 Using a WeChat official account, intergrating with 3rd-party platform, and using different types of distributors, which is known as communication diversity. Take a well known, JINGdigital partnered B2B company as an example. This company produces products that have cemented themselves in people’s lives in many various fields. Using the “customized menu”, “customer journey”, and “platform intergration”, the brand WeChat official account is able to provide “customized” content and interactive services for all customers. The first time the follower interacts with the official account, JINGdigital uses the marketing automation technology to acquire the follower’s information. For example, if the follower speaks English, then the customer journey and meus will be provided in English and if the follower speaks Chinese then the system will be provided in Chinese. After a follower follows the official account, they will receive a customized conversation based on the channels and scenes they entered. This guides users to select the preffered categories that they are interested in. The profile information will be updated in the backend according to the follower’s answers, making the menu content more personalized for the customer. Customize the WeChat menu content, only letting the customers see what he or she is interested in. In this case, the brand has many types of products such as daily necessities and medical products, meaning the marketing content will be quite different, depending on the product. After the menu is customized, linked graphics and web pages will no longer include anything outside of the customer’s interests. All of the information on the entire WeChat public account will now be tailor made for each individual follower, with the ability to provide personalized content for these followers. For the brand’s marketing department, multiple product lines are concentrated in a single public account, which is conducive to the brand’s unified interaction with a follower. 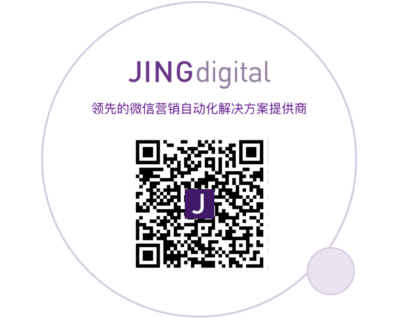 Using automated marketing technology, JINGdigital has provided customized WeChat interaction for many brand followers. The customized menu will undoubtedly bring more marketing strategies to WeChat marketers. You are welcomed to experience the magical world of automated marketing with the help JINGdigital.